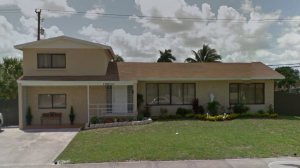 Sell My House Fast in Hialeah, Florida! We Are Here To Help Hialeah Homeowners! Let us get right to the point. 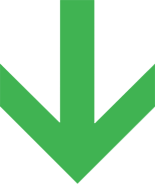 Total Cash Home Buyers is a team of problem-solving real estate investors who focus on providing solutions for sellers above all else. We are nothing without a good reputation, and we achieve that by providing real solutions for people when they need it most. We take a compassionate and personal approach to whatever situation you are dealing with. We will work with you to determine the best way to handle your particular situation. Listing A Hialeah House Is Not The Only Way To Sell It! Often times, people will assume they are simply stuck with a property or think they have to list it in order to get a great price. This is where they are wrong. Total Cash Home Buyers is a real estate investment team with the primary goal of helping homeowners. At one time or another, we all find ourselves in a difficult situation, where a quick sale of an unwanted house could be the perfect solution. We can help with properties that need repair, that have liens or that haven’t sold via a traditional MLS listing. People come to us when they are facing divorce, foreclosure, bad tenants, and high taxes. You don’t have to feel stuck or stressed about the red-tape that usually comes along with selling a troubled property. We Are Ready To Buy Now! Learn about your selling options before committing to an agent or signing a listing agreement. The process of selling your home with a Hialeah real estate agent may be more expensive and time-consuming than you might think. 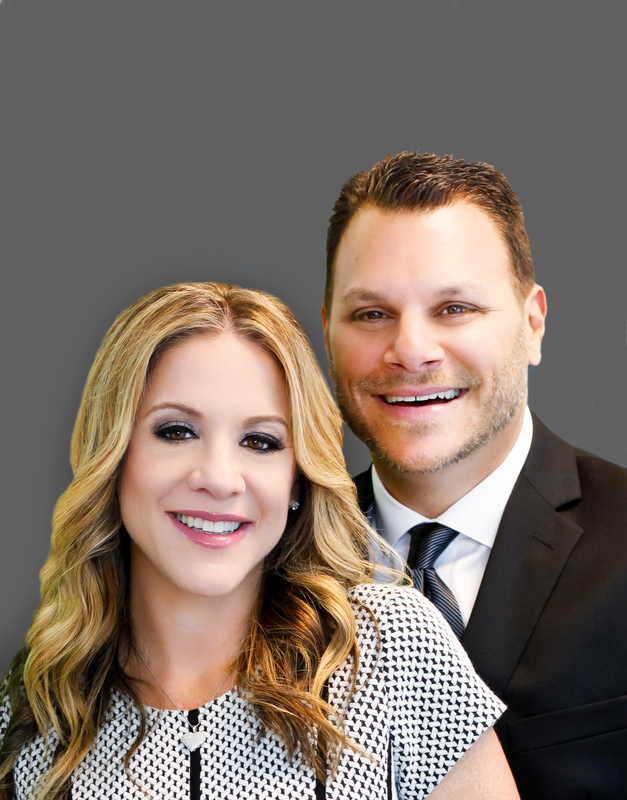 Give us a call today to learn about your options for selling your Hialeah house!